The direct-fired heater (right) discharges combustion products directly into the greenhouse. The traditional indirect-fired heater (left) uses a heat exchanger to deliver heat to the greenhouse while venting the combustion products to the outside. The efficiency of the traditional indirect-fired heater is limited by the efficiency of the heat exchanger and is usually between 80% and 94% efficient. With no heat exchanger, it is claimed that direct-fired heaters are near 100% efficient. This claim however, requires further investigation. The direct-fired heater (DFH) system has the potential to provide high heating efficiency in the greenhouse. A DFH works by discharging all combustion products directly into a greenhouse. DFHs do not lose efficiency due to energy transfer through heat exchangers, and some DFHs claim nearly 100% heating efficiency. The conventional greenhouse unit heater is, by comparison, an indirect-fired heater (IFH). An IFH’s combustion chamber is isolated from the indoor environment. Heat generated is delivered to the indoor environment through heat exchangers. After passing through heat exchangers, flu gas produced from the combustion process is vented outdoors. The efficiency of this system is determined by the ability of the heat exchanger. IFHs typically have efficiency between 80% and 94%. A comparison between DFH and IFH must consider more than just fuel used and heat provided. The big picture of heater performance includes the quality of environment the heater provides for plant production. Through the process of combustion, heaters have influence on environmental parameters such as carbon dioxide, oxygen, and humidity. Does the need for extra ventilation offset the efficiency of the direct fired heater? To answer this question, a study was completed comparing a DFH to an IFH. The results of this study will allow growers to make more informed decisions about heating equipment. The comparison took place in Wooster, OH, using two identical experimental greenhouses. One of the greenhouses used two IFHs rated at 80% efficiency, while the other used two DFHs. DFH efficiency was found to be dependent on ventilation rate, outdoor humidity, and outdoor temperature. Plants produced in both DFH- and IFH-heated greenhouses were of very good quality and there were no differences in crop timing. For flowering bedding plants, which included marigolds, impatiens, petunias, snapdragons, and zinnias, the time to first flower was not affected by the heating source. In general, plants grown in the DFH greenhouse were shorter and more compact. Tomatoes in the DFH greenhouse were shorter and had thicker stems. The air around the crops was monitored monthly and ethylene was not detected in either greenhouse at any time in the experiment. Should a grower use DFHs or IFHs? The answer is not universal. The DFH will have an advantage in warmer climates with lower relative humidity. Growers in cooler or higher humidity climates may want to stick with conventional IFHs. If high humidity and ethylene gas are not concerns for the crop being grown, the DFH may be the better option. Greenhouses with systems to remove humidity without ventilation, for example by draining condensate from glazing, may also realize the higher efficiency of DFHs. Growers who decide to use DFHs should practice good management of parameters such as greenhouse air exchange rate, passive infiltration, active heater air intake, and active ventilation. Editor’s Note: This article was written by a team of authors at The Ohio State University: Wee Fong Lee, Luke Power, Michelle Jones, Claudio Passian, and Peter Ling. Thanks for the article on the topic. The article states, “DFH efficiency was found to be dependent on ventilation rate, outdoor humidity, and outdoor temperature.” I would like to clarify for readers that DFH are 92% thermal efficient with the remaining 8% being the output of water vapor. DFH are 100% combustion efficient. To clarify, these ratings do not change due to ventilation rates, outdoor humidity or outdoor temperatures as the article may be interpreted to imply. Fuel usage, however, will change as there exist a need for additional btus or heat. This applies to all technologies however. As DFH units are both a heating and a ventilation technology in one package, it must be noted that those operations that use IFHs will likely be installing incremental mechanical ventilation systems in order to provide the fresh air that is needed for plant growth. Active ventilation is called out in the last line of the article appropriately. 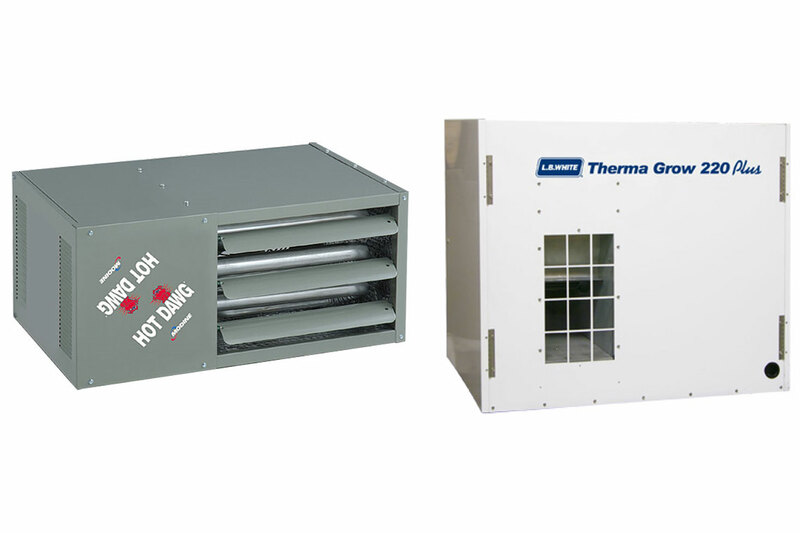 DFH technologies are both heating and ventilation technologies in one package which may be viewed favorably in the total cost of installation analysis. Thank you again for the article. 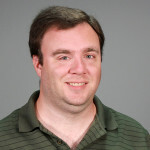 Doug Eisenhart – Cambridge Engineering, Inc. – Manufacturer of DFH technologies. I would be very interested in the data coming from the side-by-side testing. As the article seems to indicate there is more data.